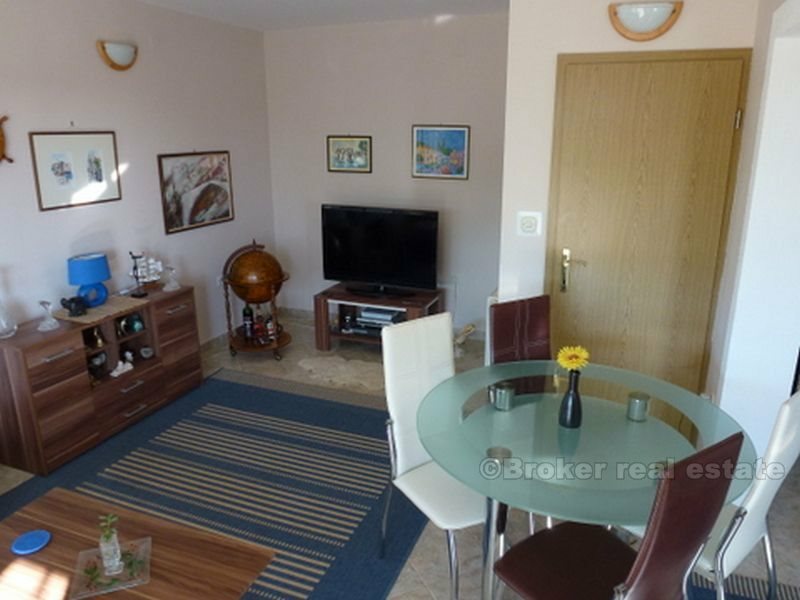 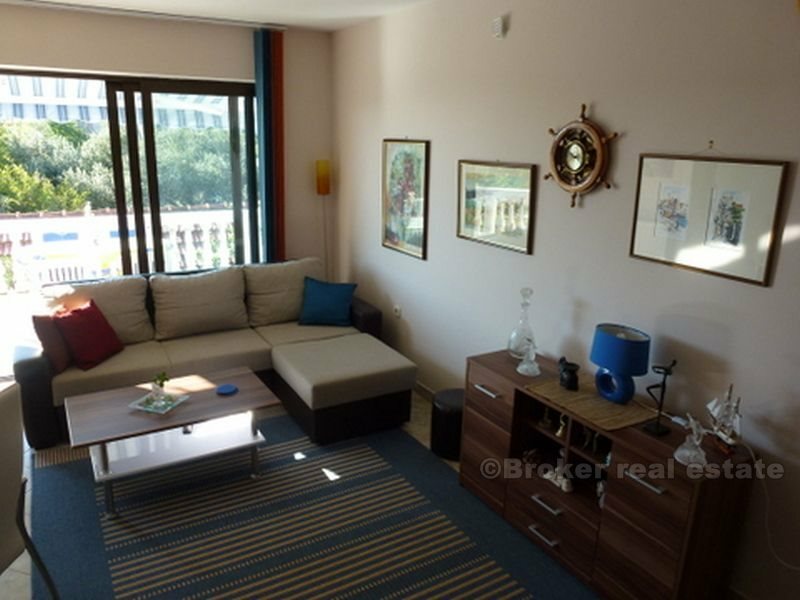 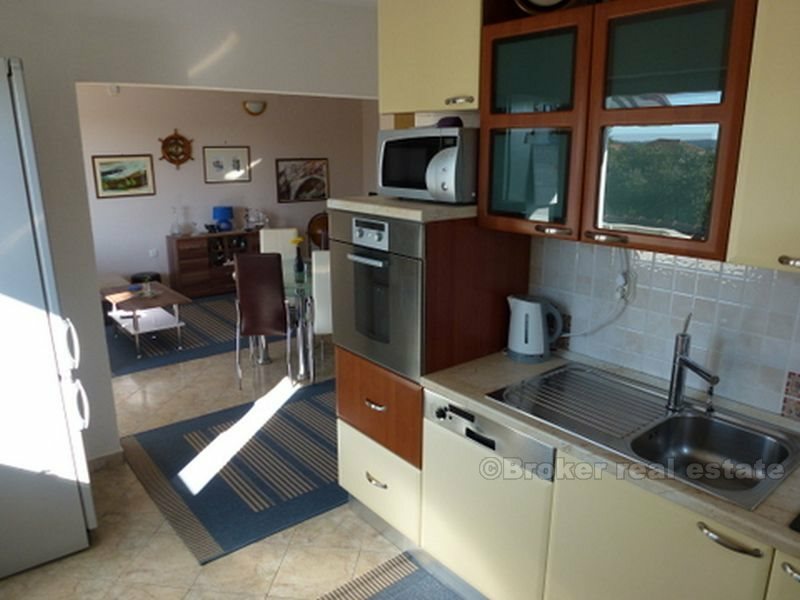 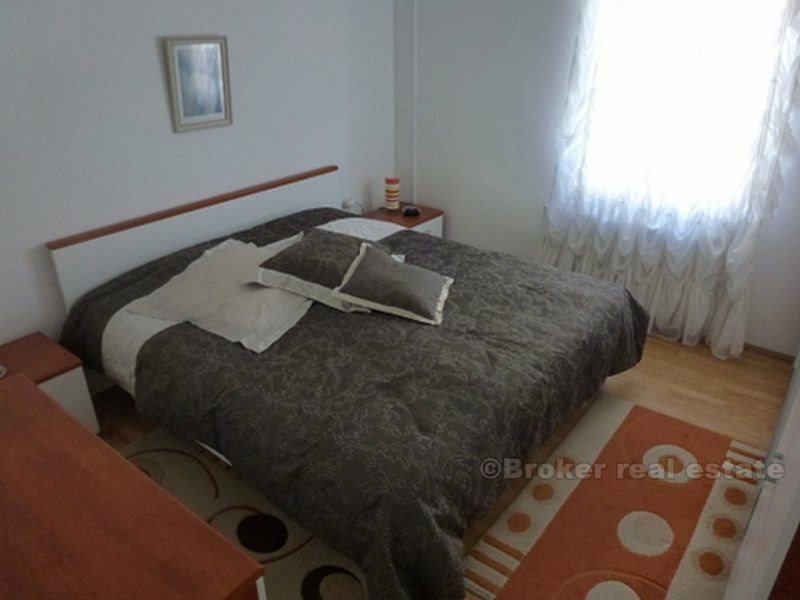 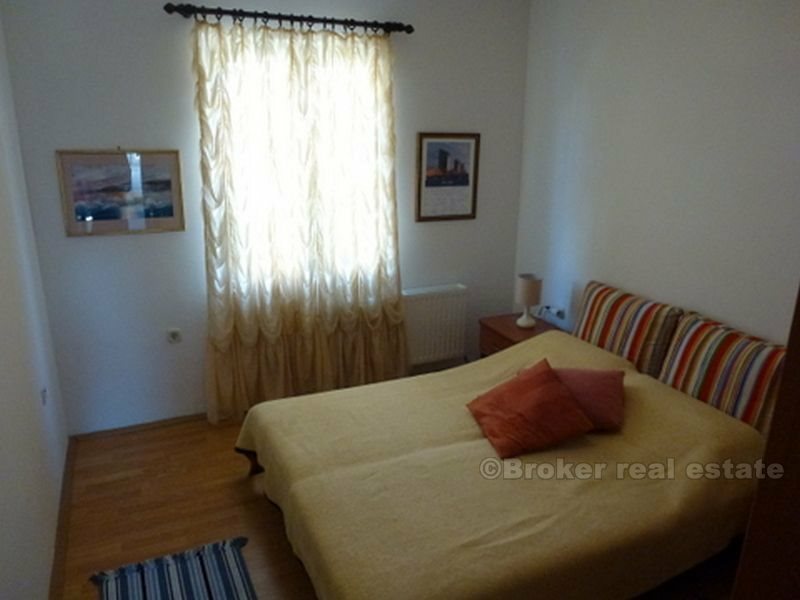 Detached house with four apartments - 2dvosobna, 2jednosobna, separate entrance, ideal for tourism. 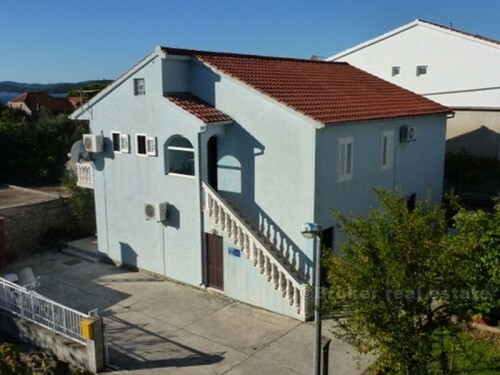 Garage 22m2 separate building. 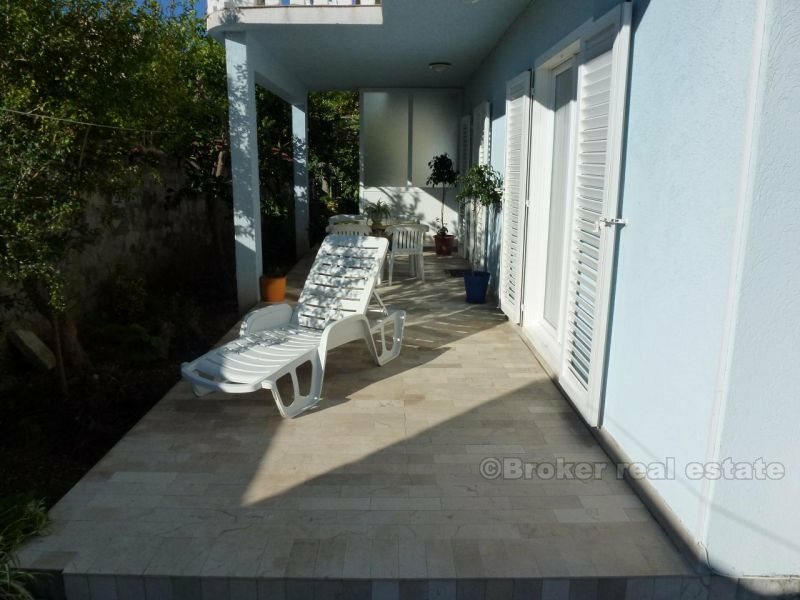 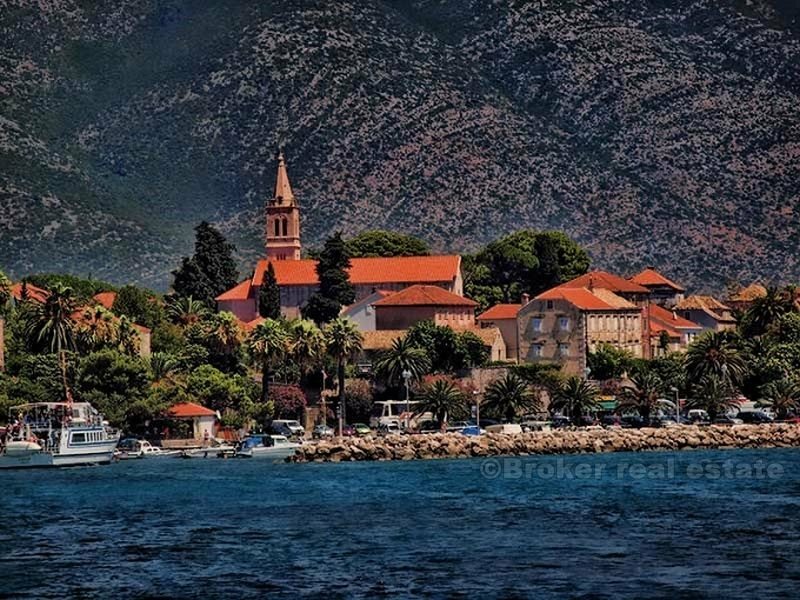 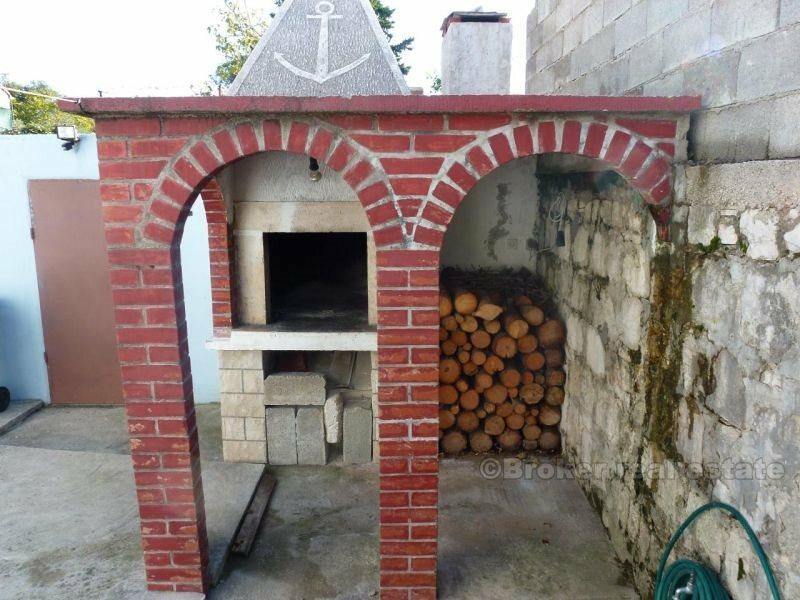 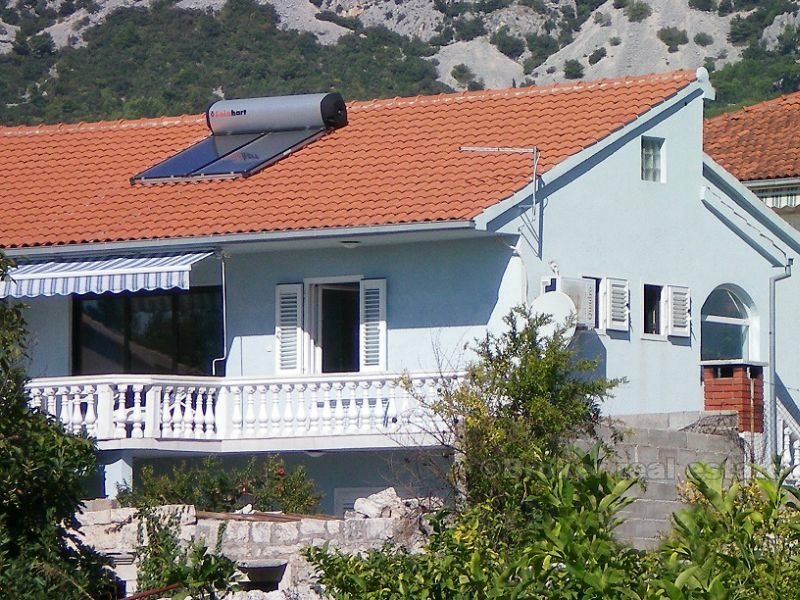 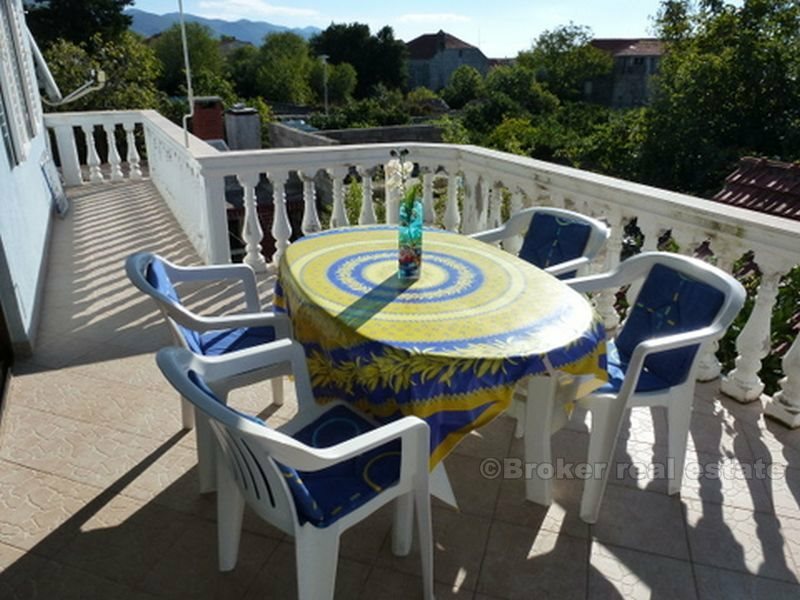 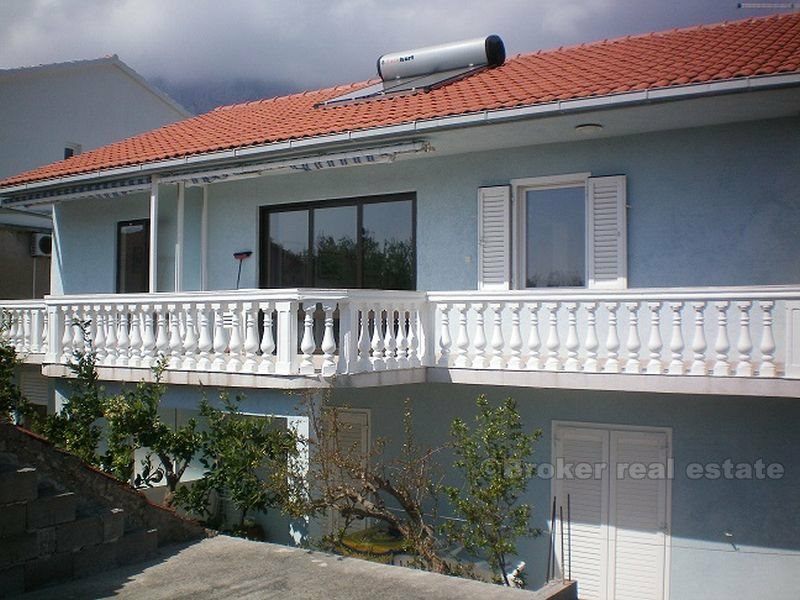 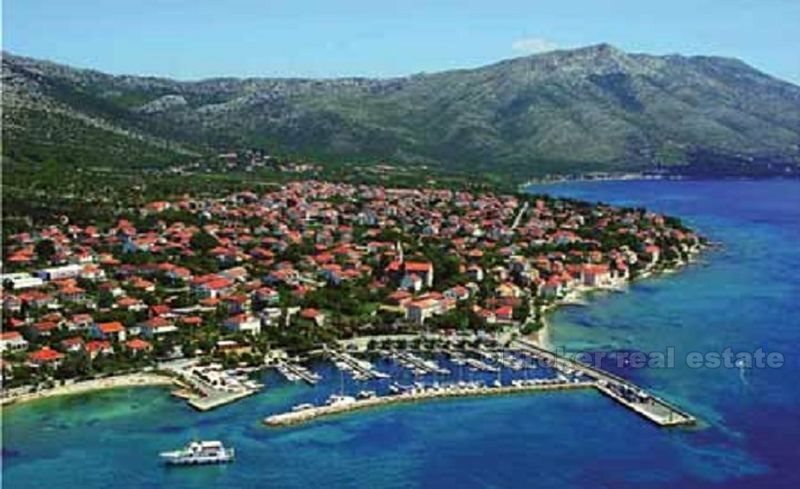 Detached house situated in a quiet part of Peljesac, second row (80-100 meters from the sea), ideal for a family vacation. 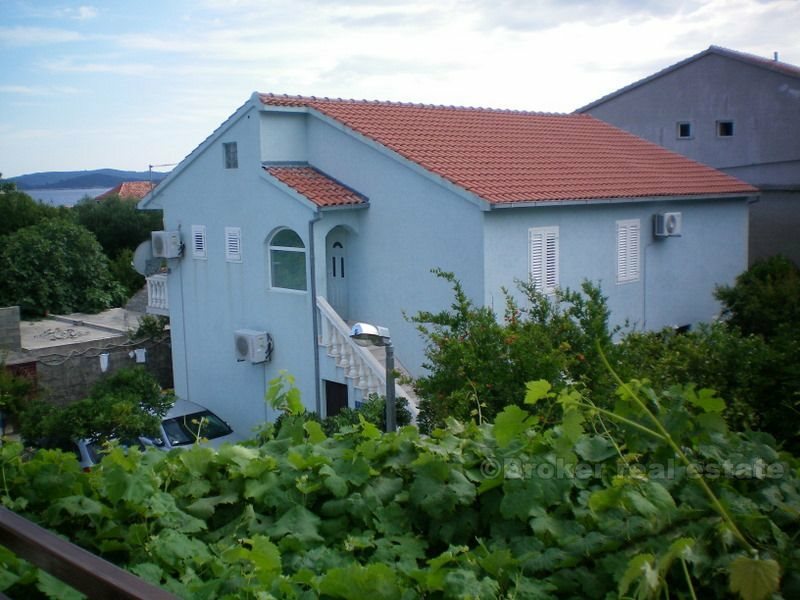 House size 260 m2 with a garden of 512m2.